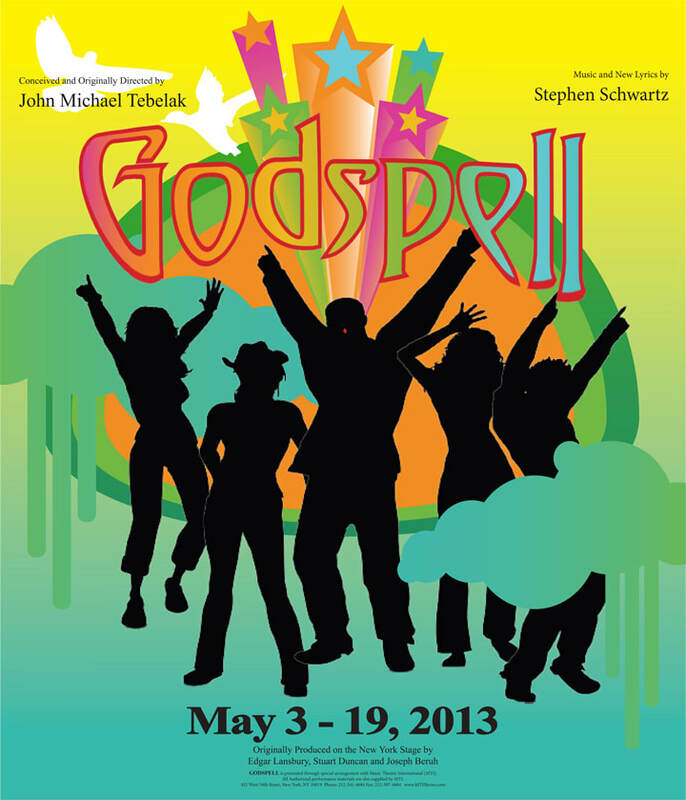 Drawing from various theatrical traditions, such as clowning, pantomime, charades, acrobatics and vaudeville, Stephen Schwartz's Godspell is a groundbreaking and unique reflection on the life of Jesus. The show centers on a group of followers who are called to gather together to create a community following a very loving and knowledgeable teacher. By sharing stories about living good lives and singing about love, joy, gratitude, judgement and redemption, the group of disparate individuals band together with a common purpose to face challenges and obstacles as they are tested along the way.